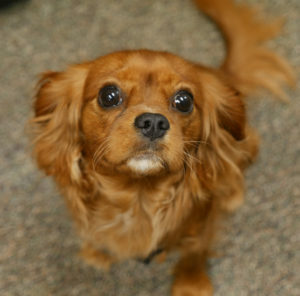 Rusty and Reese are Cavalier King Charles Spaniels. Rusty is 9 years old and Reese is still just a pup. They enjoy hanging around at the front desk, where they love to greet their fans. 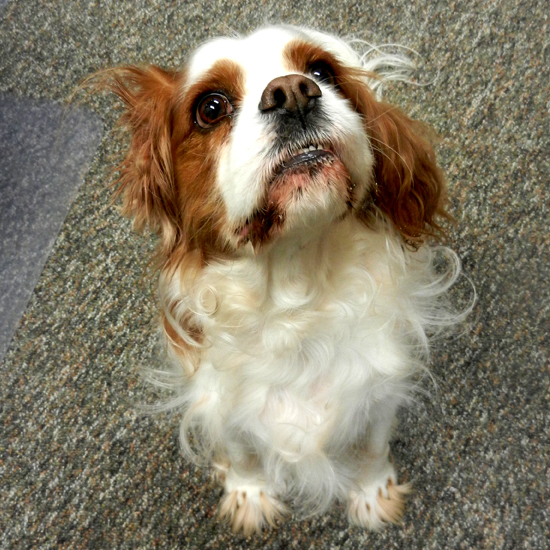 They are always ready to do tricks for a snack, with pretzels being a favorite of Rusty in particular.